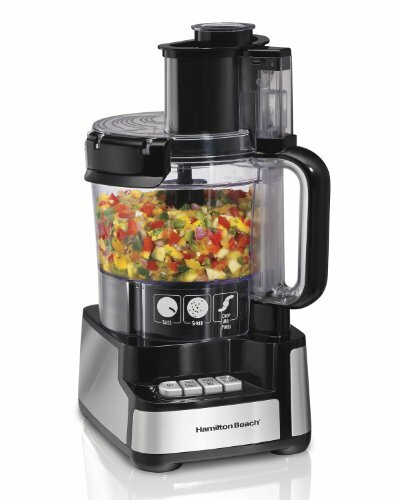 Whether you are cooking for two or prepping a big circle of relatives meal, the Hamilton Beach Stack & Snap 12 Cup Food Processor takes the guesswork out of food processing with a simple function guide that shows you which blade to make use of and which button to press. 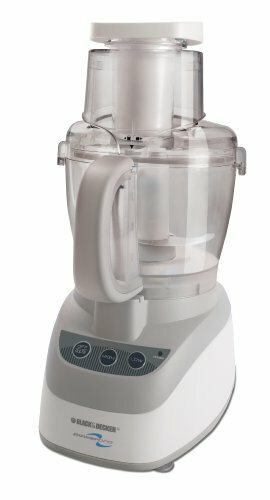 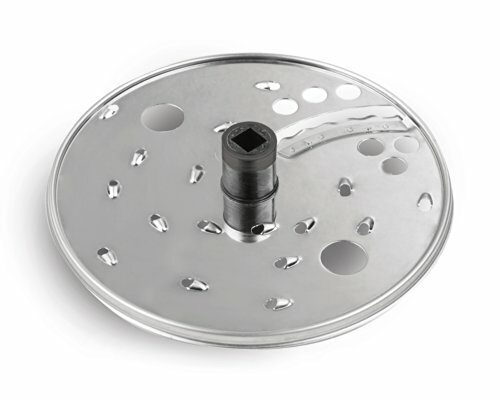 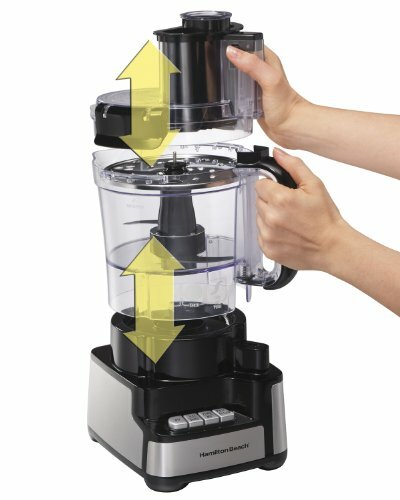 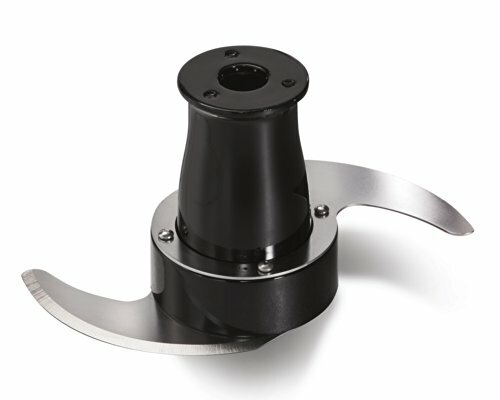 Designed to be uniquely simple – there is no twisting, turning or locking required when assembling the food processor. 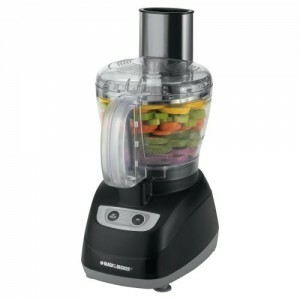 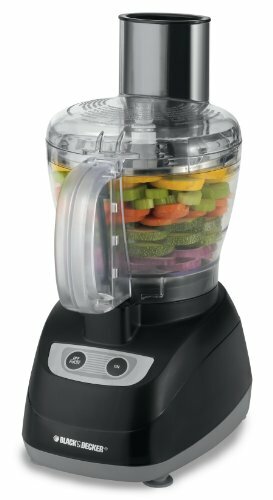 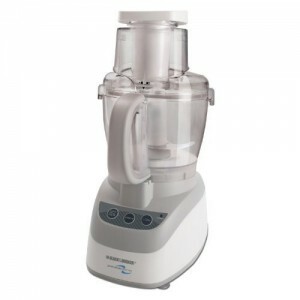 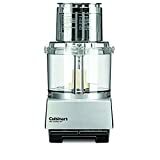 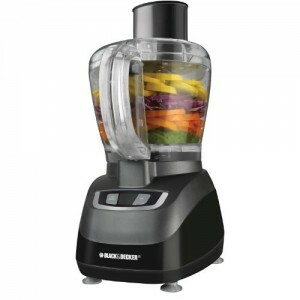 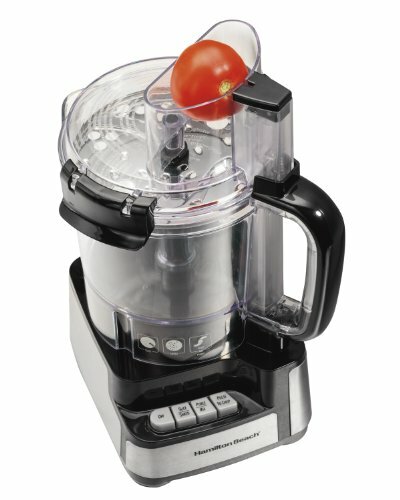 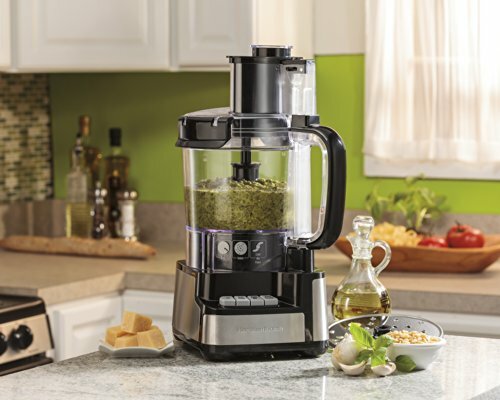 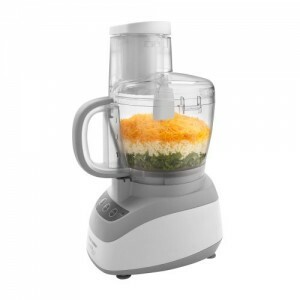 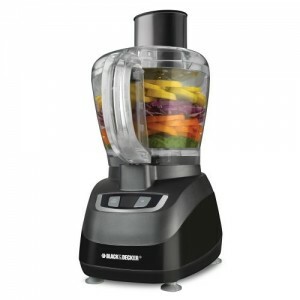 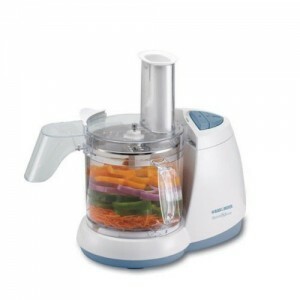 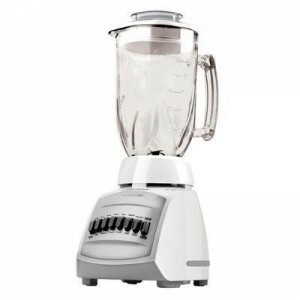 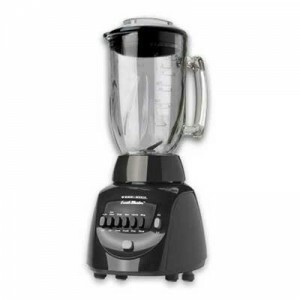 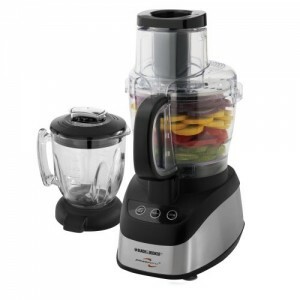 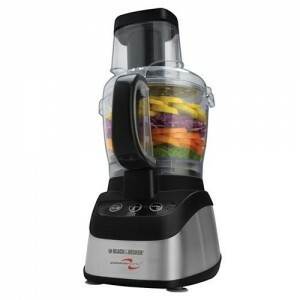 Chop, slice, shred, mix and puree absolutely anything with the powerful 450 Watt motor. 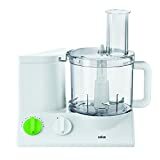 There’s no max liquid fill line on this food processor, so you’ll be able to process liquids without worrying about leaks for the reason that bowl is sealed. 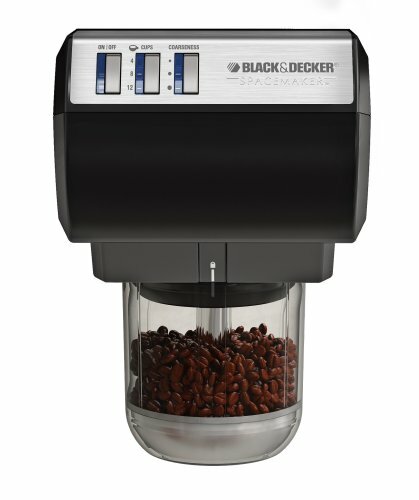 The large-capacity bowl holds 12 cups and has a pour spout to reduce messy drips. 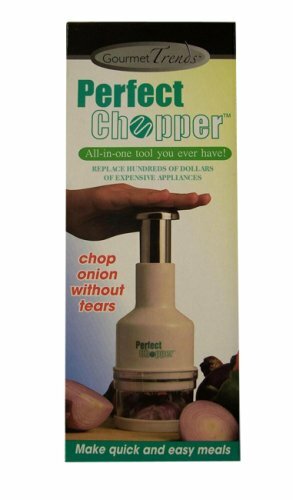 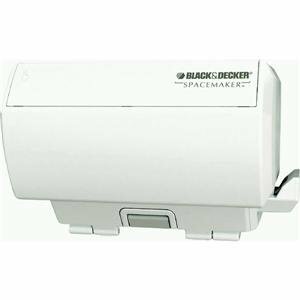 This processor has a Big Mouth feed tube that saves you time by reducing the need for pre-cutting. 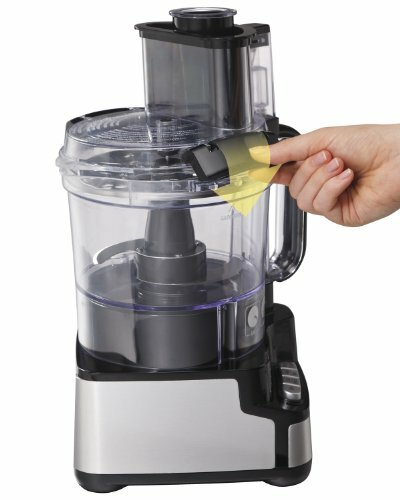 In-bowl blade storage, cord storage and dishwasher-protected parts make for simple cleaning and storage.